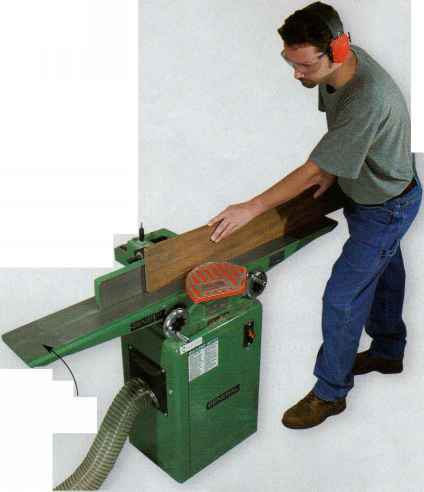 Q. I've been having trouble getting boards straight their full length on my new jointer. I spent an hour carefully resetting the knives, but that didn't help. Do you think it's me or the machine? A. Could be either! 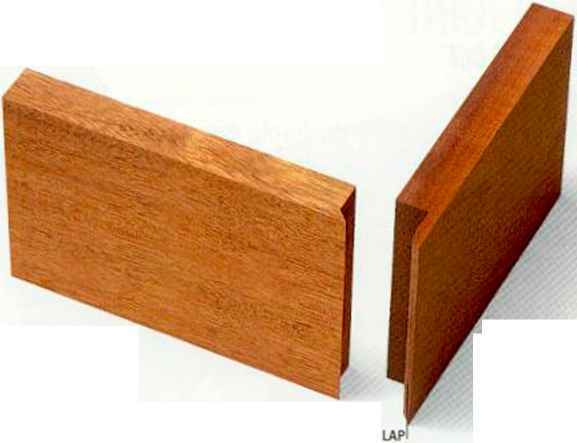 First, we'll assume that your jointer's infeed and outfeed tables are straight and parallel. 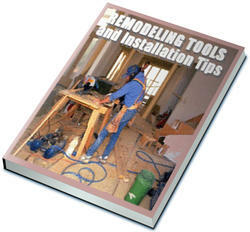 Then, the answer may lie in changing your jointing technique or minutely adjusting the height of your jointer's outfeed table. Here are three common pitfalls and how to avoid them.